Jenny at Craft Test Dummies sent me some Swarovski Ceralun Epoxy Clay to review and play with. I was looking through my bezels and found a pair of deep ovals with earring hooks already attached. I knew that this clay holds almost any object, because it's has a resin mixed with it's polymer, making it air dry and very sturdy. I looked through my bead stash and choose to use my black glass chips. 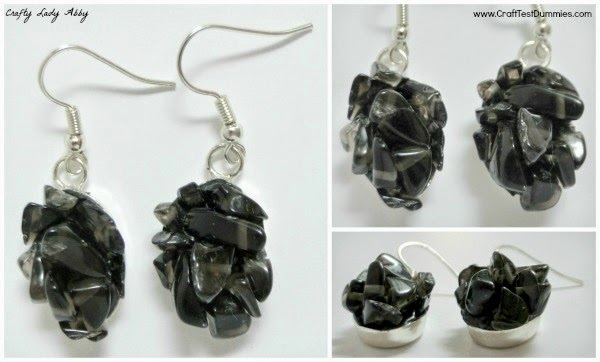 The clay and glass combined, worked perfectly to create earrings with an unusual chunky texture and lots of shimmer. The clay comes in 8 colors. You could use other colors of chipped glass, chipped stone, or small beach glass to achieve a similar look. 1) The clay is very sticky, so you'll need to prep. Lay a large piece of wax paper on your work surface. Put on a pair of gloves. 2) Using the clay blade, carefully cut a small piece of part A and part B. The blade is very sharp. 3) Mix the 2 pieces together for several minutes until they are completely blended. Roll it into a ball in the palm of your hand. 4) With the clay knife, split the ball in half. Roll them into 2 balls. 5) With one ball, place it in the bezel. Work it into the crevices and smooth it out. It might dome up a bit. If there is way too much or not enough clay, adjust the amount inside the bezel. Hopefully you have enough and won't need to mix more. The working time is 3 hours, so don't fret about the clay starting to cure before you're done working with it. 6) You can take your gloves off and set them aside. Push some larger glass chip beads into the clay inside the bezel. Fill in negative space with smaller glass chip beads, until the clay is evenly covered. You want the pieces jetting out of the clay. 7) Use the toothpick to clean up the edges, pushing clay into the bezel area. Let the earring cure flat for 72 hours before wearing. That's it for this tutorial. 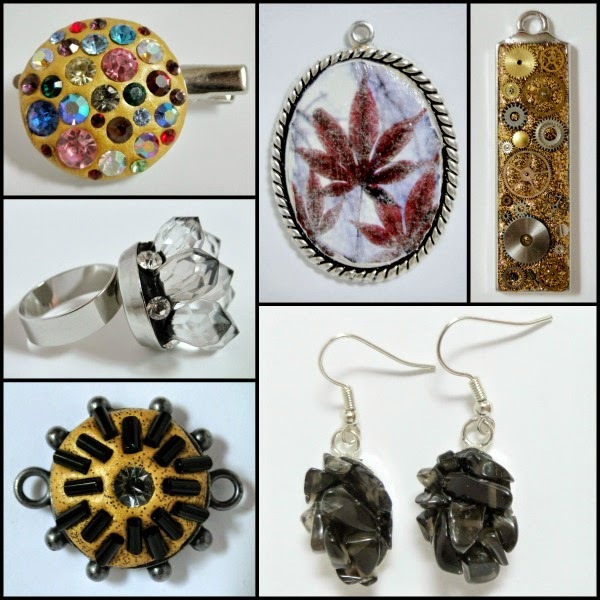 You can use this clay and other embedded elements to create all sorts of jewelry. Here is everything I made with the Swarovski Ceralun Epoxy Clay. 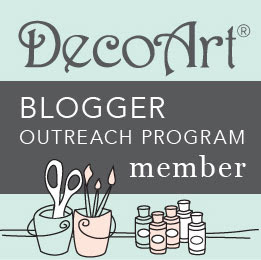 You can see my product review and a breakdown of these pieces, on Craft Test Dummies. 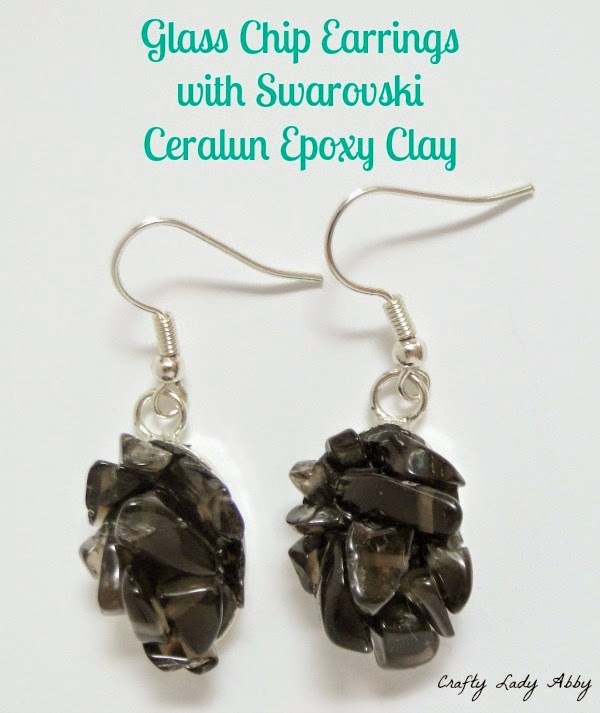 DISCLOSURE: I was sent the Swarovski Ceralun Epoxy Clay to review for Craft Test Dummies. All projects and opinions are my own. They took about 20-30 minutes to make. After 12 hours, they harden and can be worn. These are really cute. I love that they look easy to make.